A discussion about Artificial Intelligence (AI) will take place on April 5th, at 11 A.M. Artificial Intelligence (AI) is usually about making computers and robots able to do things that so far only humans have done, e.g. play chess, drive a car, have a conversation or understand what others think. There is no doubt that artificial intelligence will fundamentally influence our future society and job marked. At the same time there is, however, areas of AI where the machines are still lacking significantly behind us humans, for instance in social and linguistic intelligence. In this event, panellists will first give a general introduction to AI, relate machine intelligence to human intelligence, and then talk more specifically about the challenges in creating artificial social intelligence. Panel will be moderated by Antanas Verikas, KTU Professor (Faculty of Electronics). The event is a part of event series “Nordic Talks” by Nordic Council of Ministers Office in Lithuania. 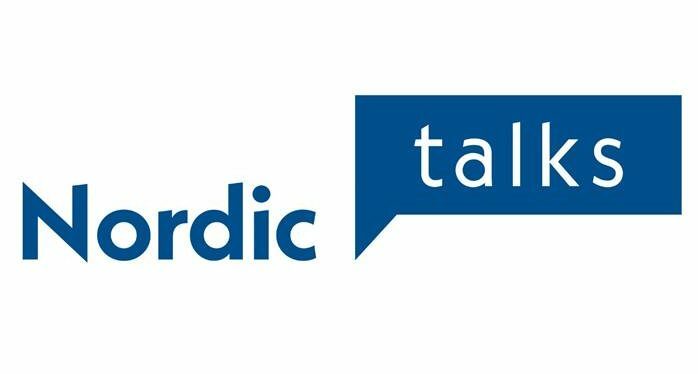 Nordic Talks is an open source event platform, which brings authors, scientists, innovators, and speakers of all stripes to audiences in Lithuania to share their stories that are important for Nordic-Baltic cooperation.